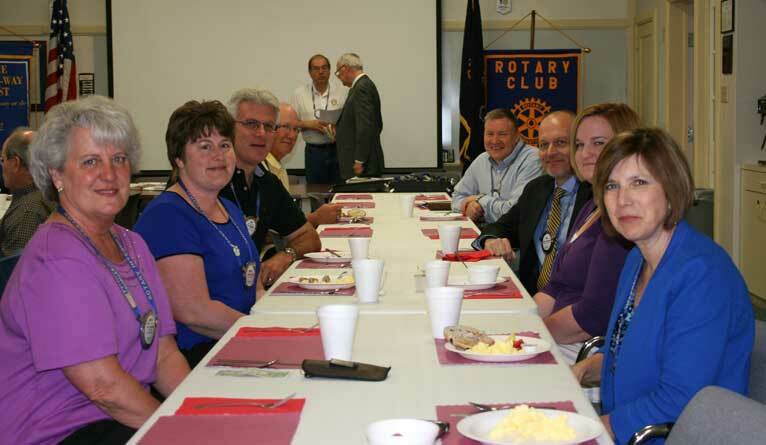 Morrisons Cove Rotary Club represents Southern Blair and Northern Bedford Counties, Pennsylvania, formerly the Roaring Spring Rotary and Martinsburg Rotary Clubs. The club’s original Charter Date is July 15, 1926. MCRC is deeply rooted in its communities with several youth programs. These include the annual Dictionary Project, Four-Way Speech Contest, Students of the Month Program (honoring a student from Central, Northern Bedford and Williamsburg High Schools each month during the school year,) Interact Club, RYLA (Rotary Youth Leadership Awards), and Inbound and Outbound Foreign Exchange Students Program participation. As an international association, we’ve been making history and bringing our world closer together for over 100 years. Since forming in 1905, Rotary International has taken on some of the world’s toughest challenges and helped a wide range of international and service organizations. 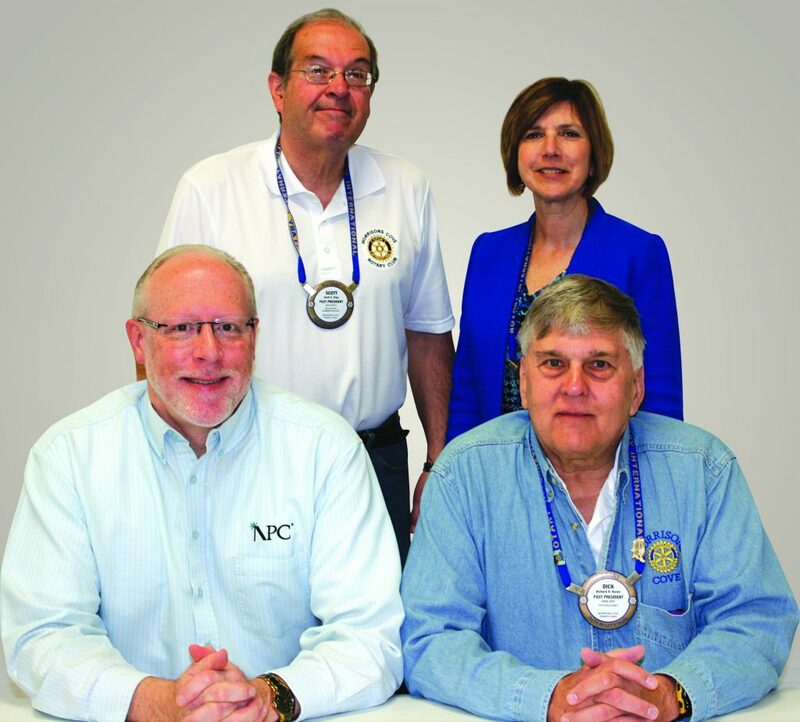 District 7360 is made up of 77 Rotary Clubs and serves about 2800 Rotarians located in three states in the Northeastern United States of America. The Northern part of the District covers the central portion of the State of Pennsylvania while the Southern part of the District includes clubs in Maryland and West Virginia. Here’s what the District’s Clubs are doing on our Newsletter Page. Both the What’s Happening and District Newsletters for this year can be found there.